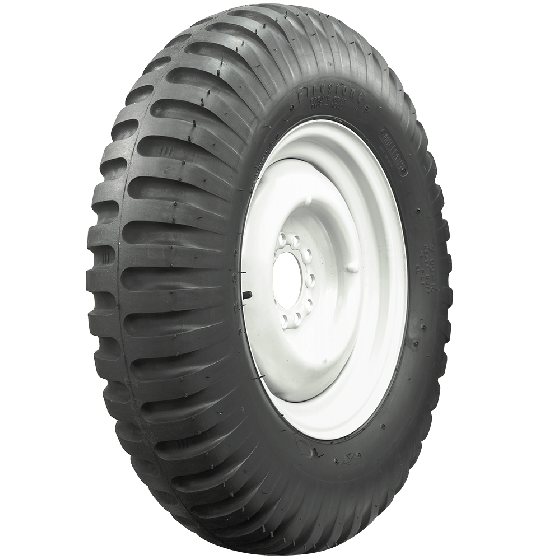 High-quality NDCC Firestone Military tires for your refurbished jeeps and older military vehicles as well as general purpose tires for cranes, shovels and dump trucks. 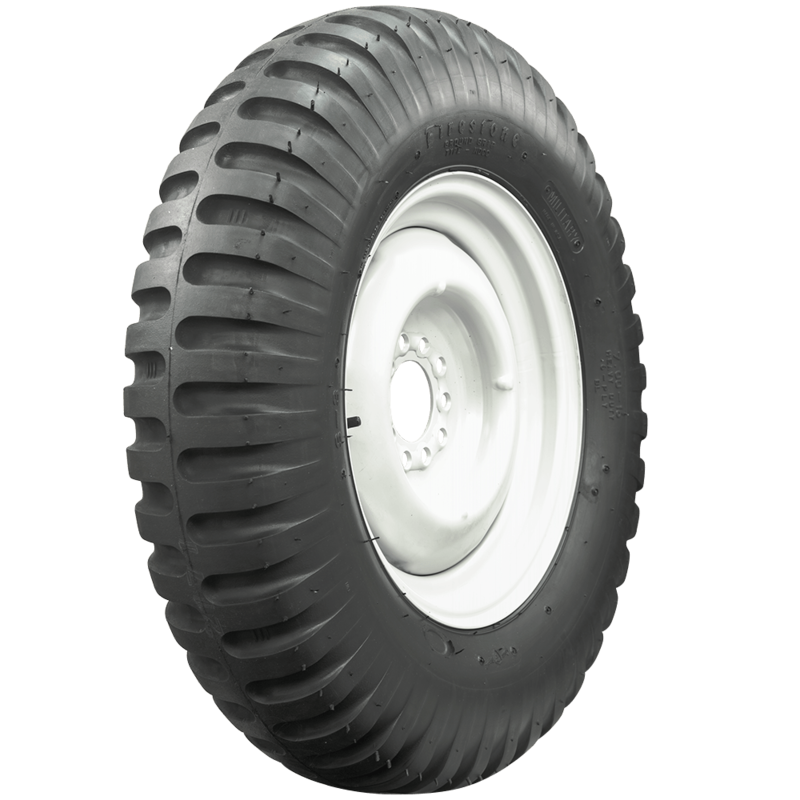 The Firestone Military non-directional tread design on these high-quality tires provides equal traction in either direction in a cross-country design. Firestone has provided tires to the American military for many iconic vehicles. 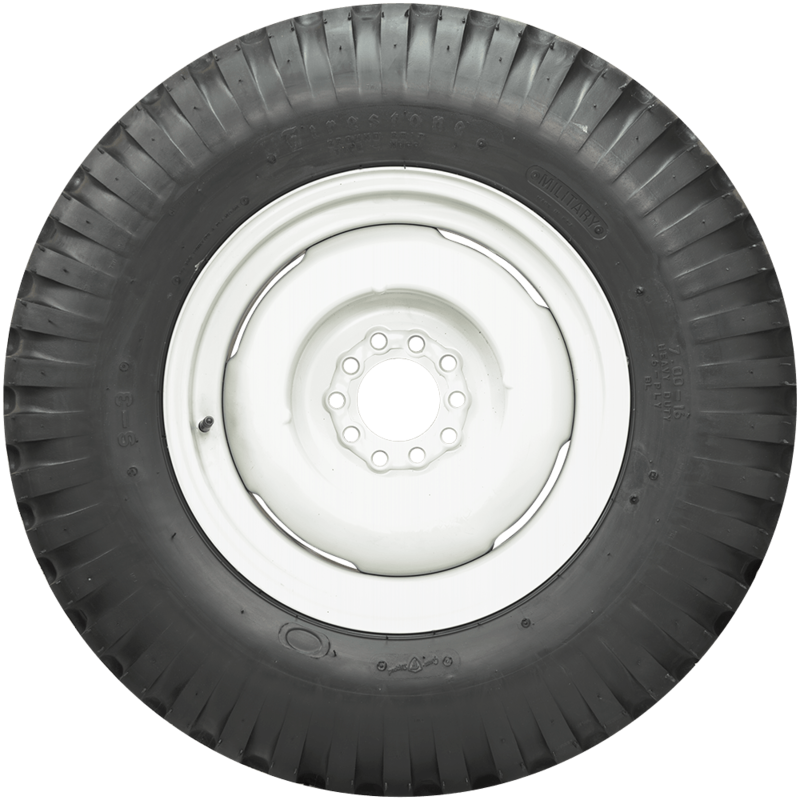 Coker Tire Company offers several premium reproduction military tires with authentic markings and tread designs, including the legendary Firestone NDCC. Made in USA! 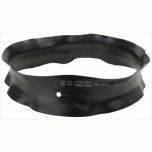 How much would be the shipping.. for 4 tires 700-16 NDCC w/tubes to Calumet MI 49913..?.. Do you have to run these with tubes in them? 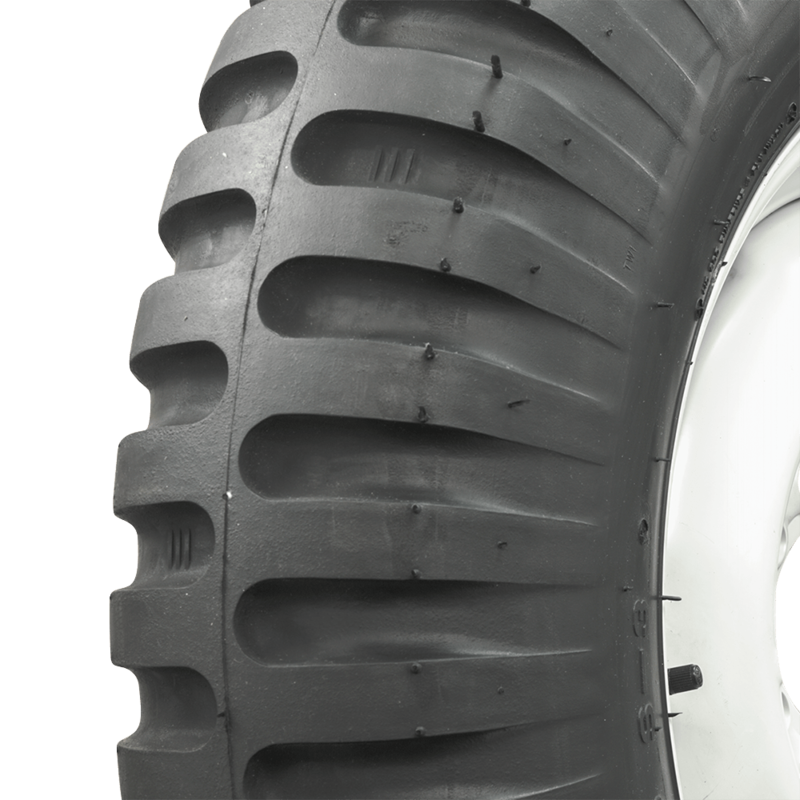 Yes, these are tube-type tires. This information is listed under "Specifications" on all tire listings. 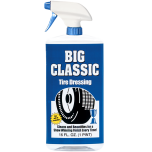 The 900-16 size is available in NDT, but not NDCC tread here.